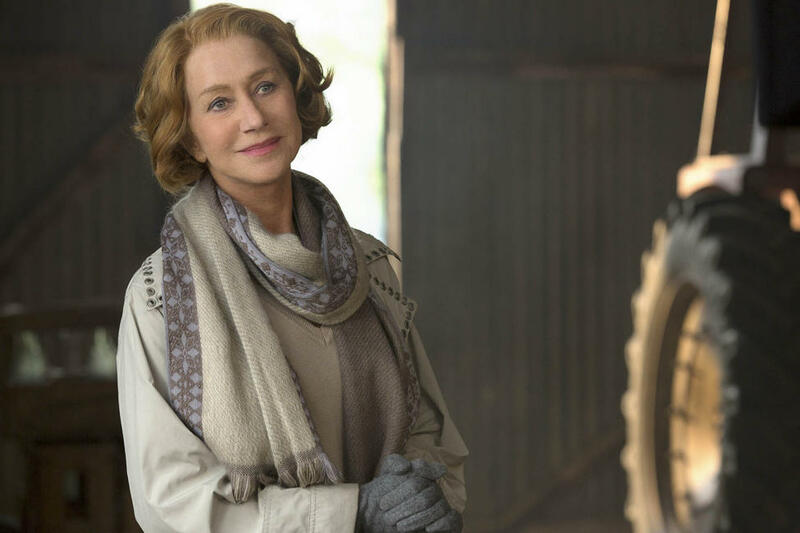 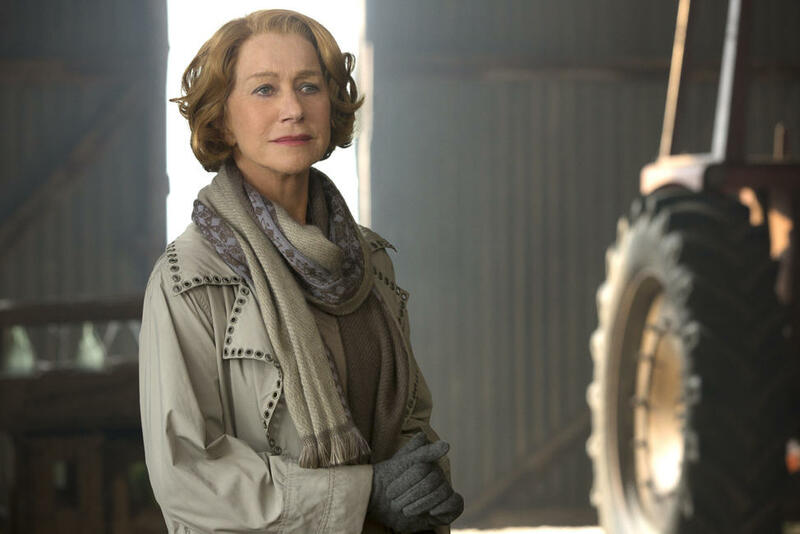 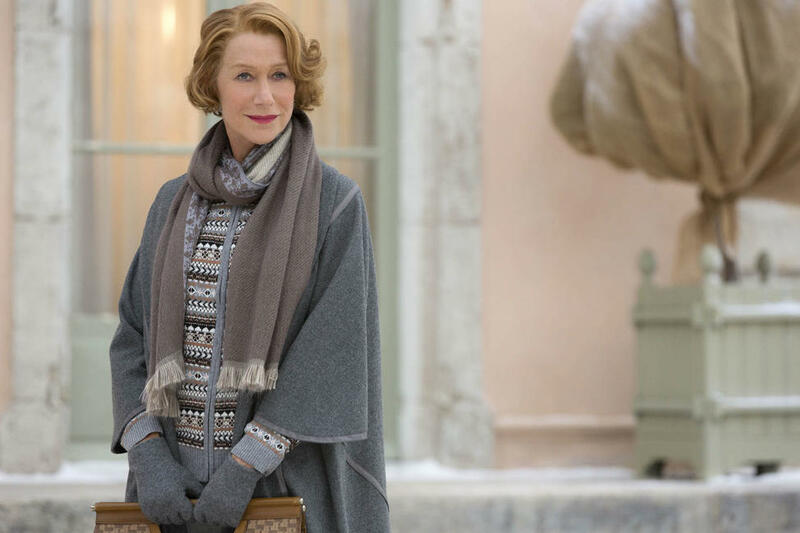 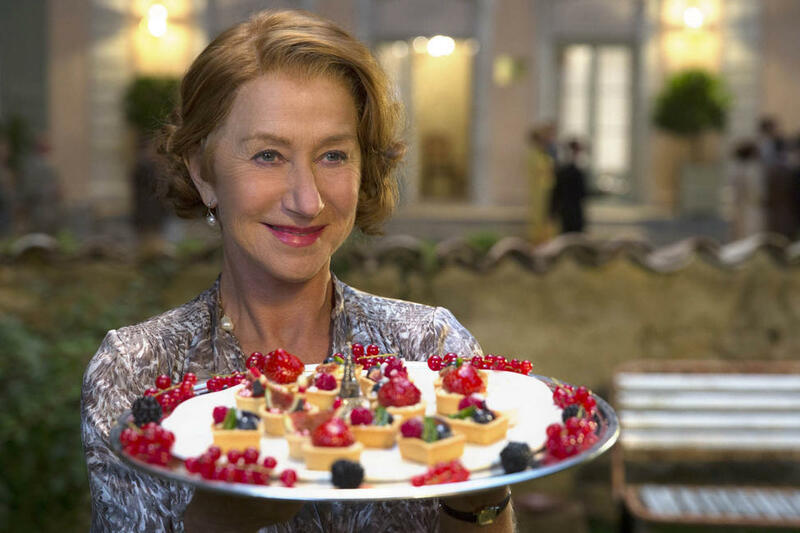 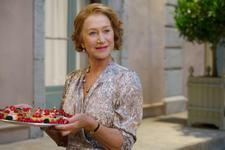 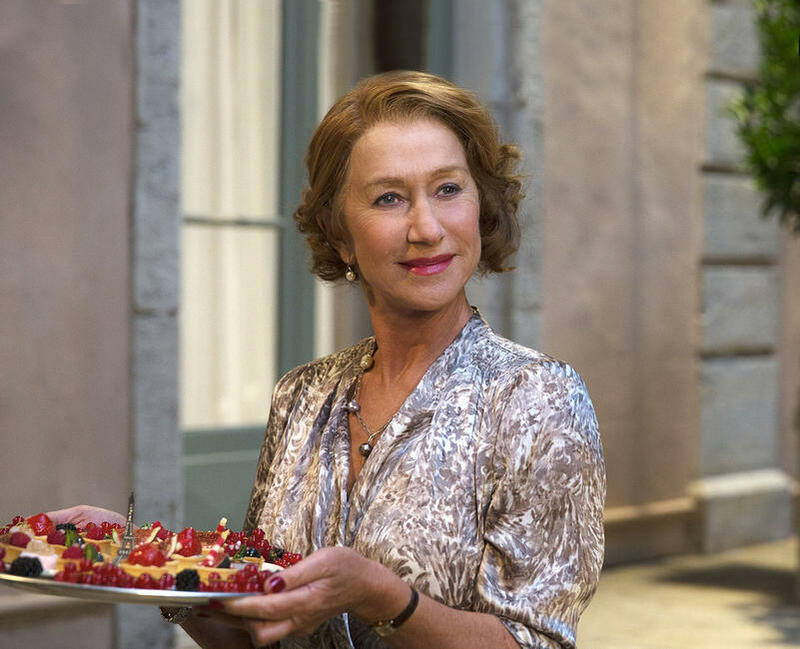 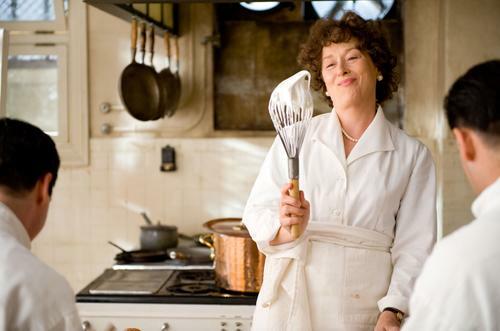 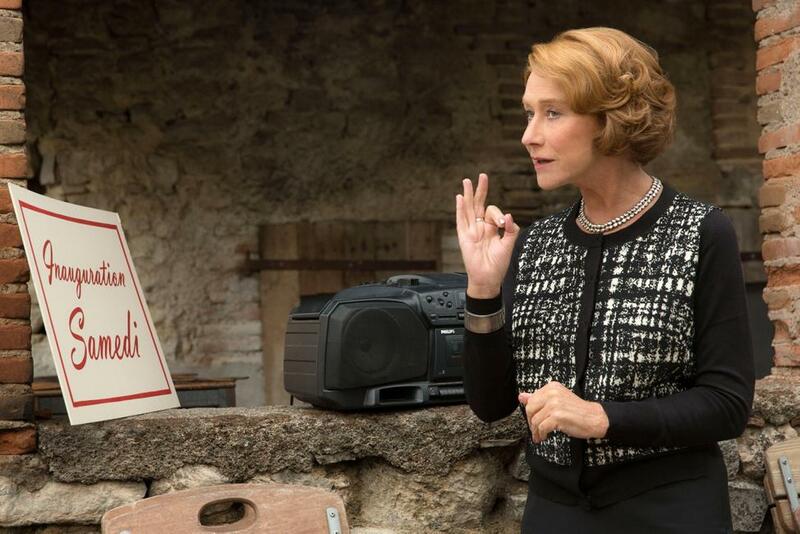 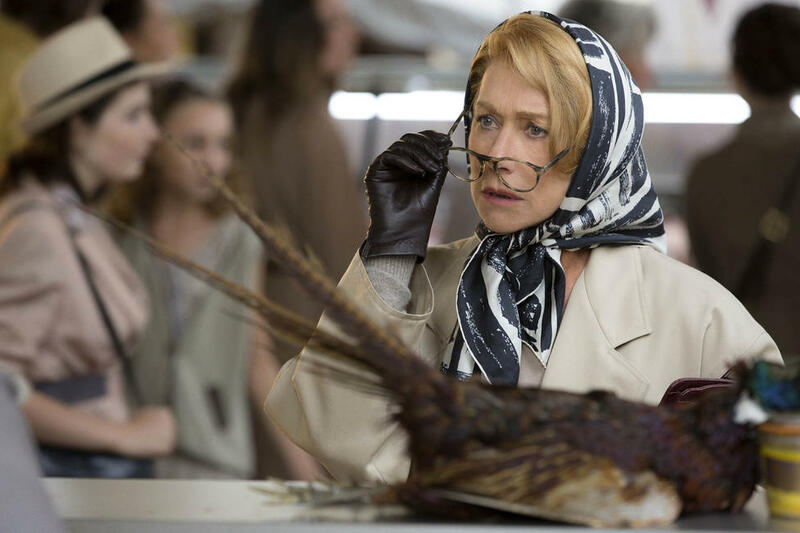 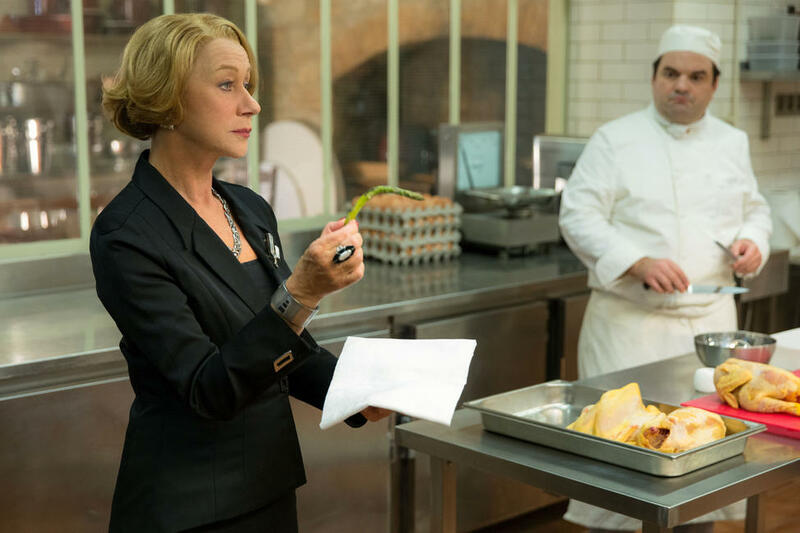 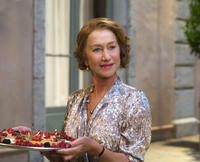 Helen Mirren as Madame Mallory in "The Hundred-Foot Journey." 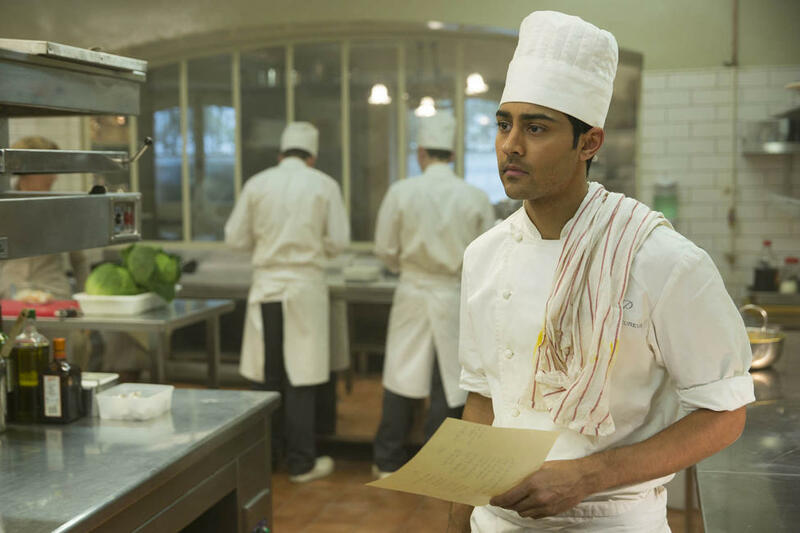 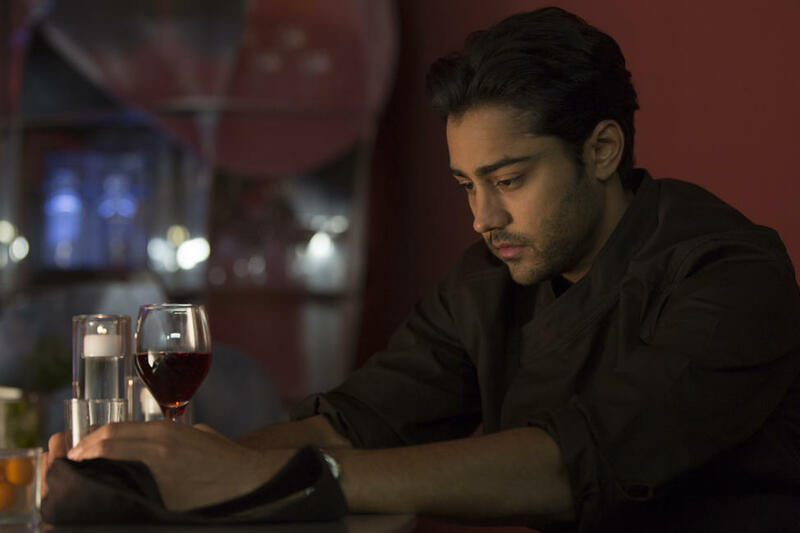 Manish Dayal as Hassan Kadam and Helen Mirren as Madame Mallory in "The Hundred-Foot Journey." 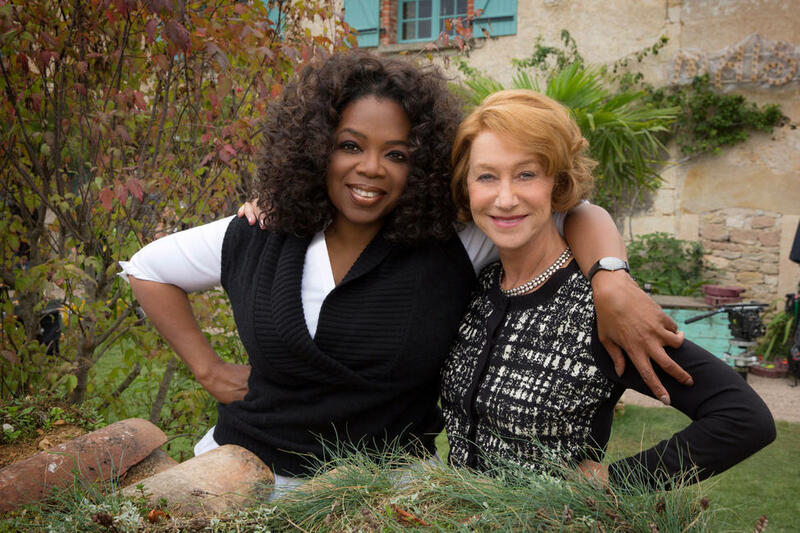 Producer Oprah Winfrey and Helen Mirren on the set of "The Hundred-Foot Journey." 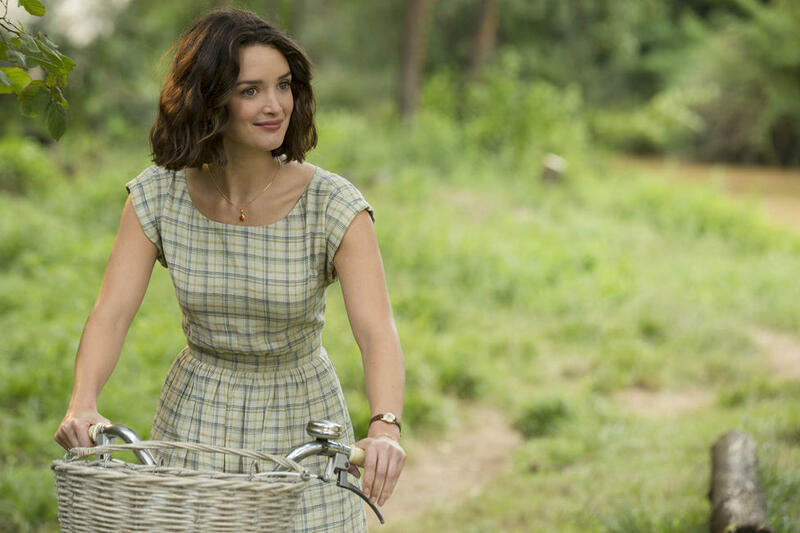 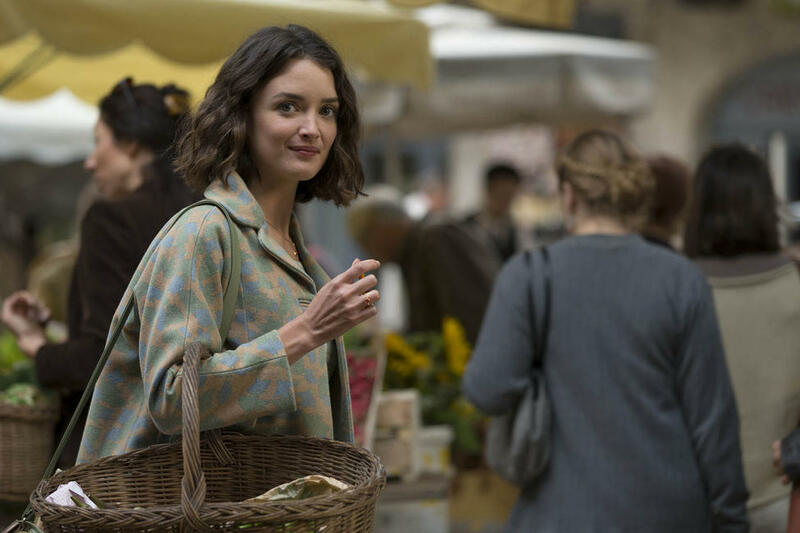 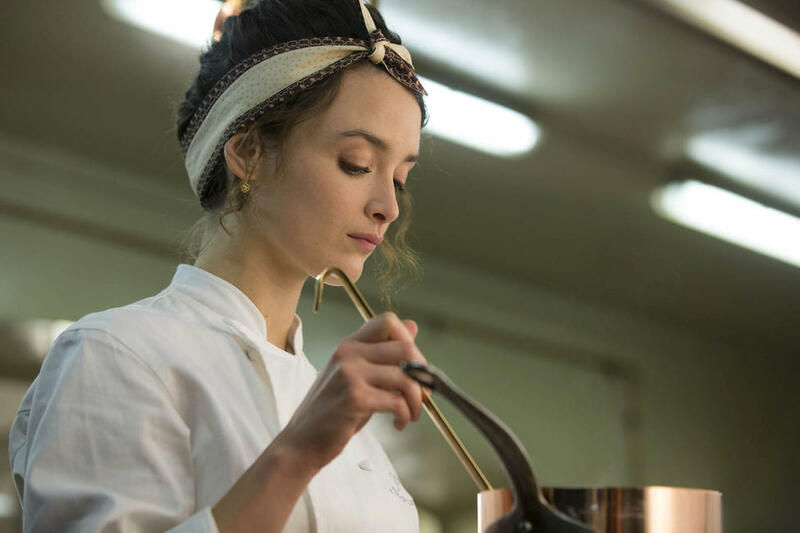 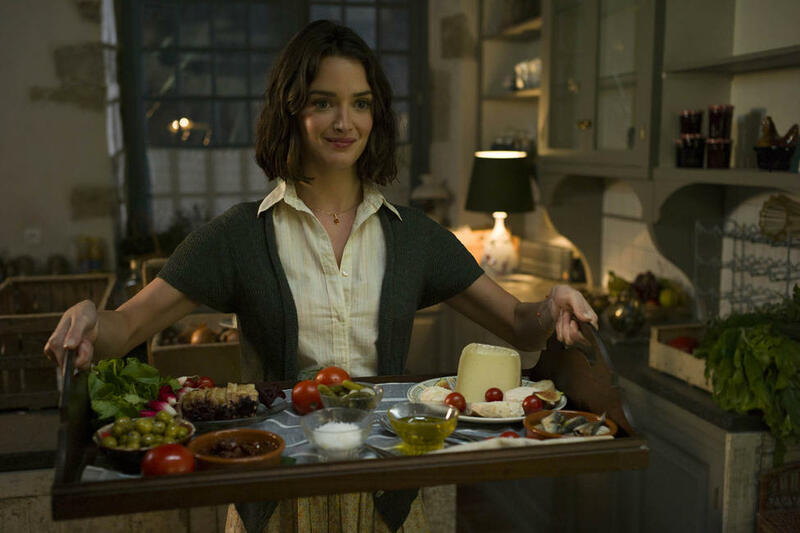 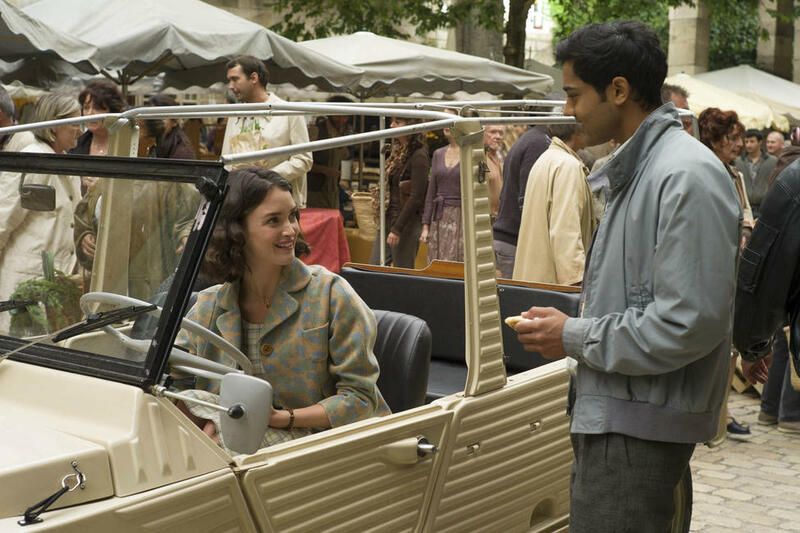 Still from "The Hundred-Foot Journey"
Charlotte Le Bon as Marguerite in "The Hundred-Foot Journey." 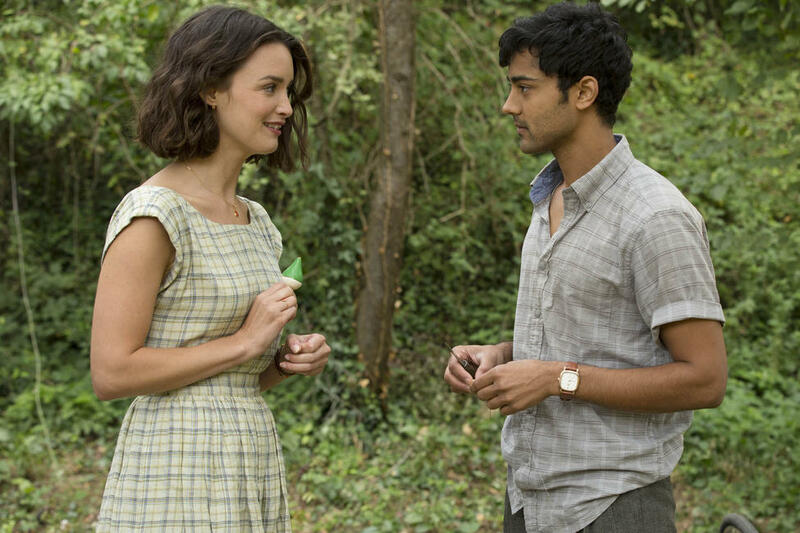 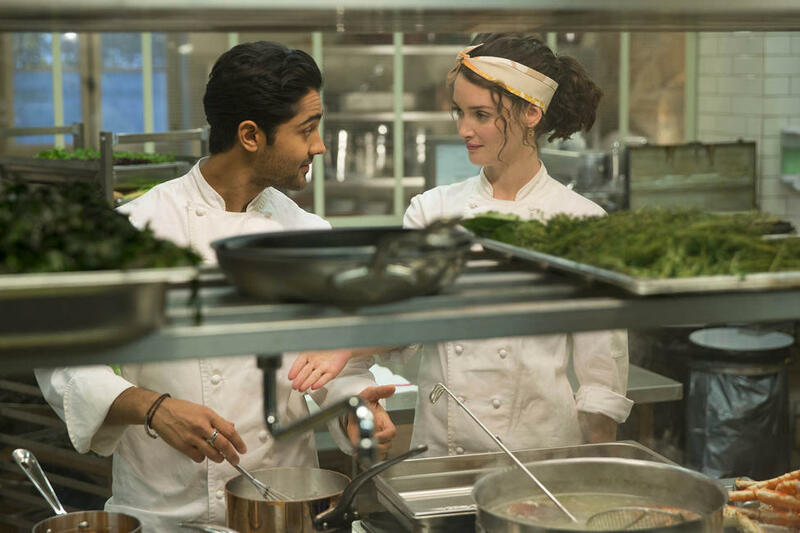 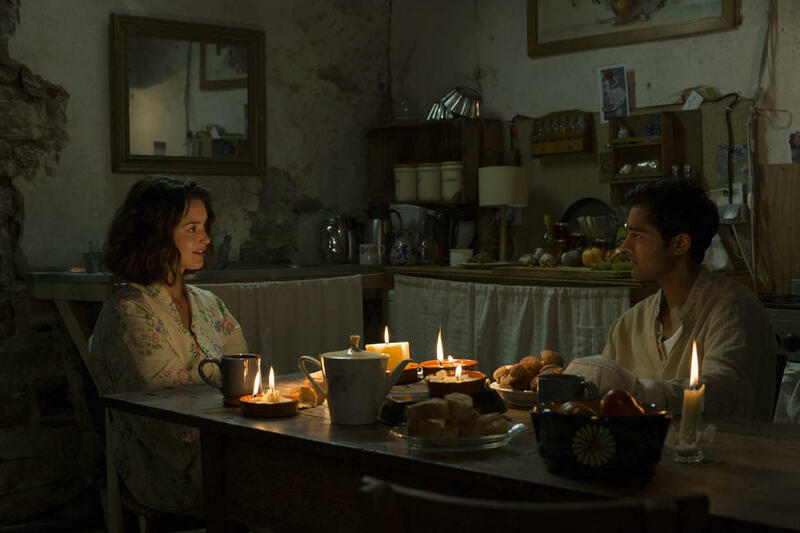 Charlotte Le Bon as Marguerite and Manish Dayal as Hassan Kadam in "The Hundred-Foot Journey." 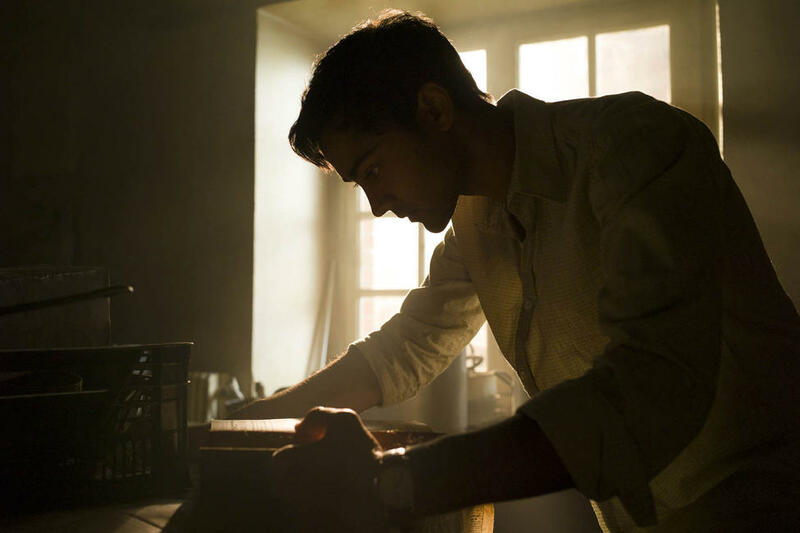 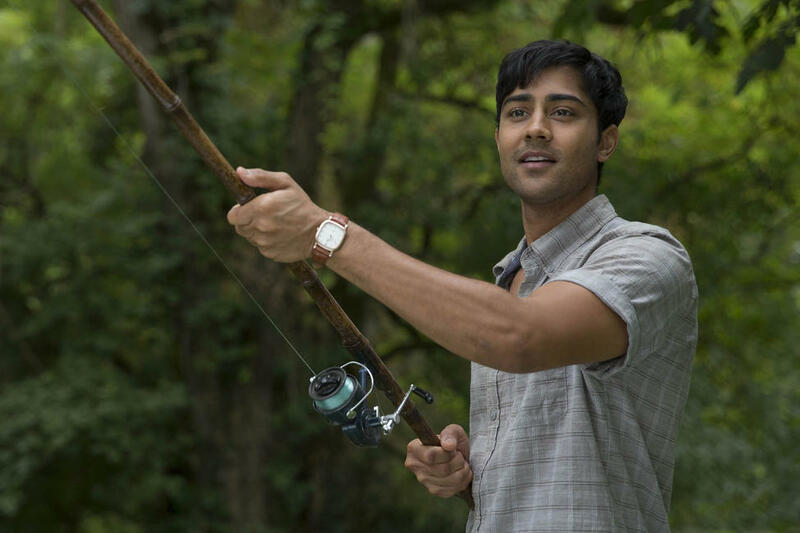 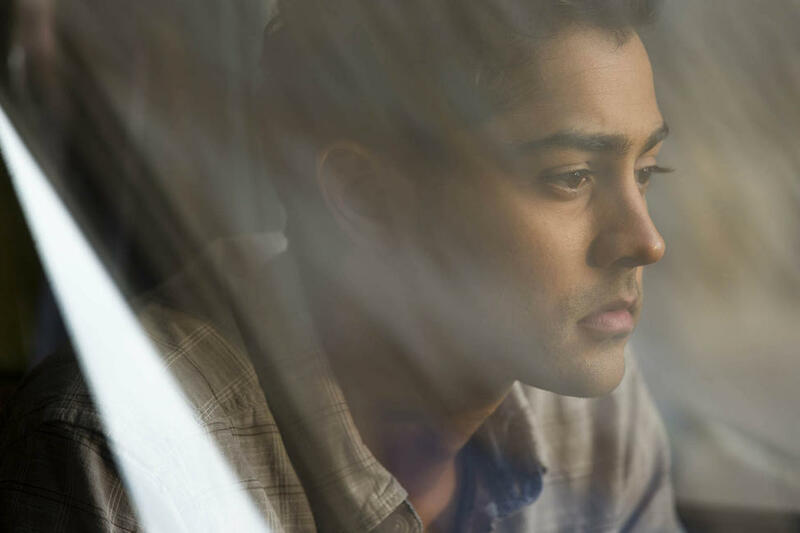 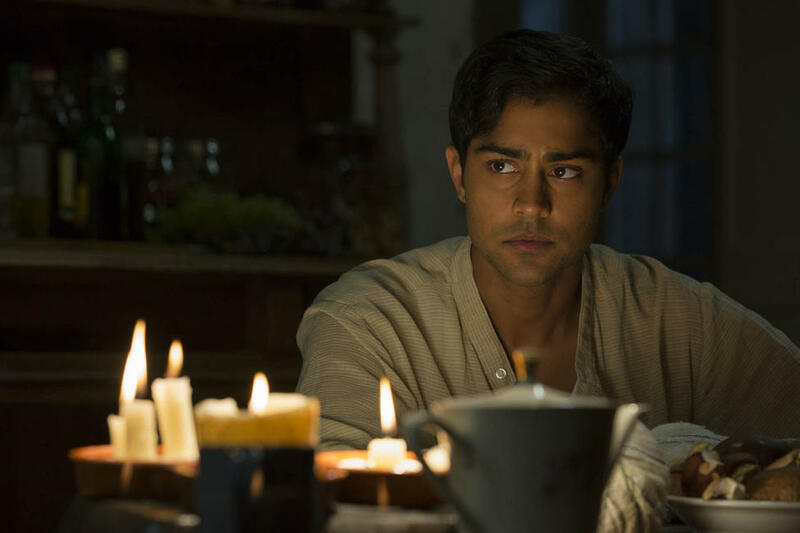 Manish Dayal as Hassan Kadam in "The Hundred-Foot Journey." 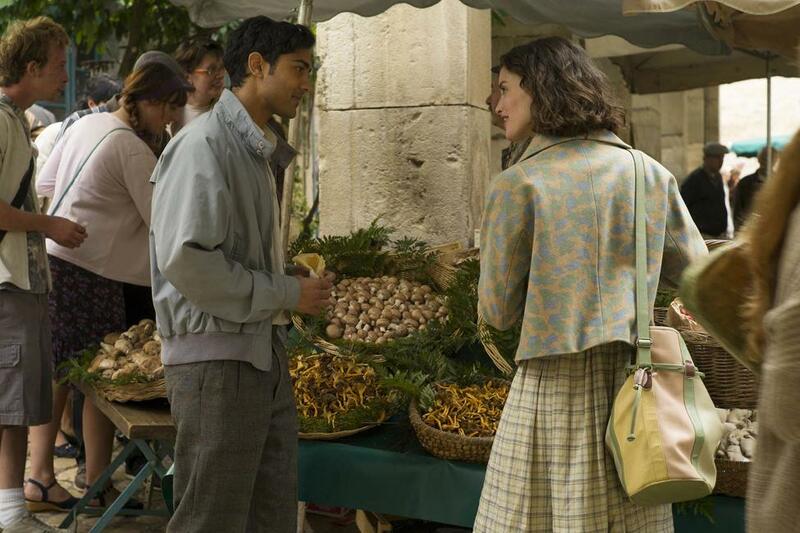 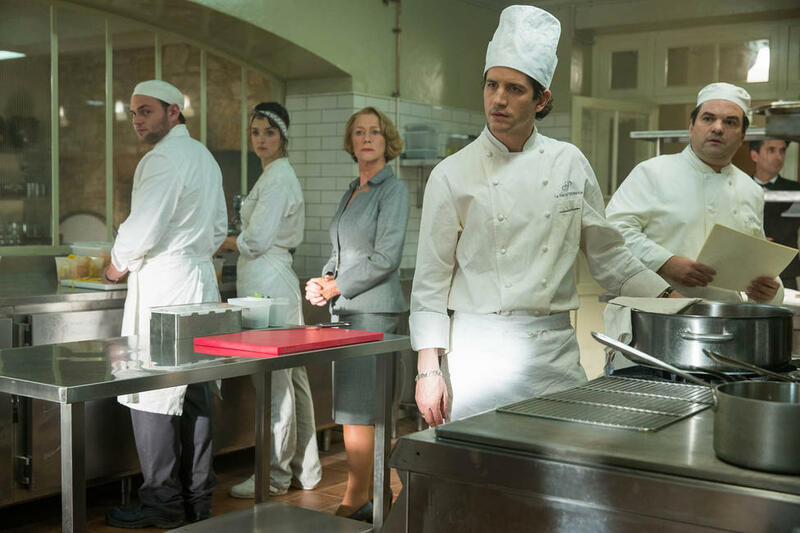 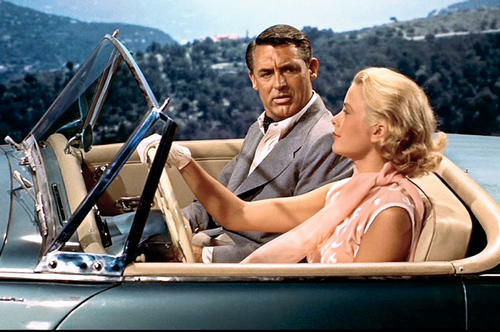 A scene from "The Hundred-Foot Journey." 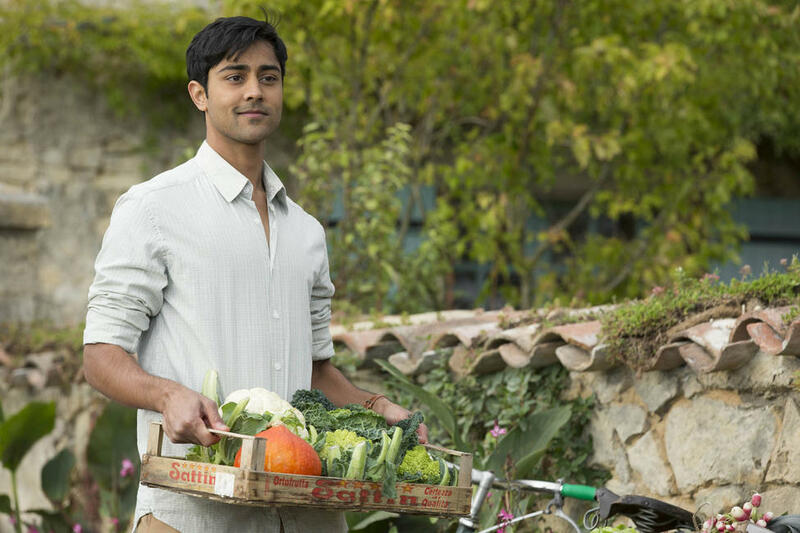 Manish Dayal as Hassan Kadam and Charlotte Le Bon as Marguerite in "The Hundred-Foot Journey." 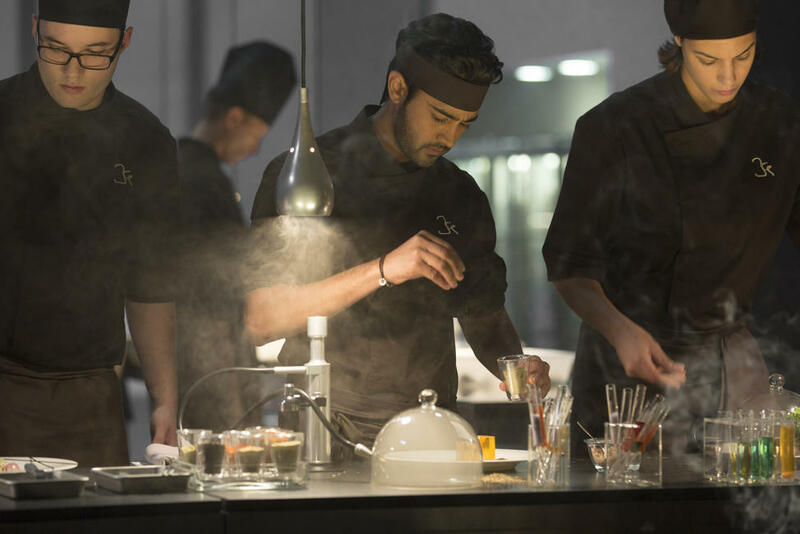 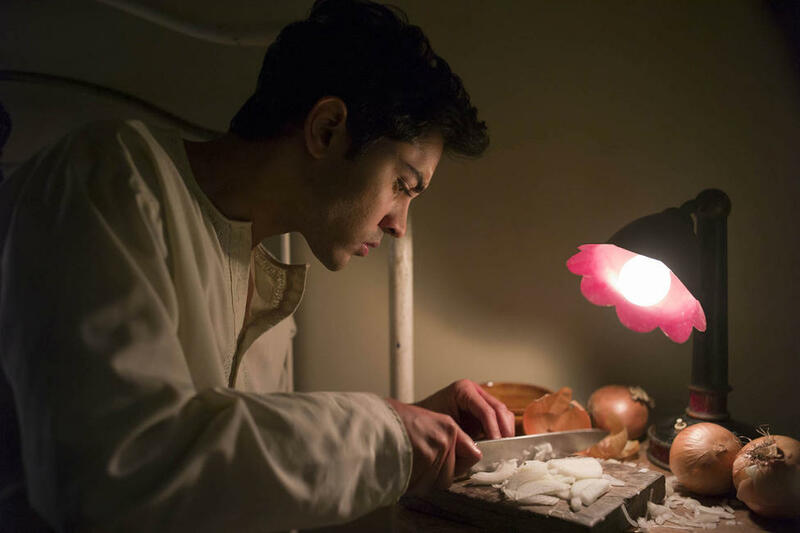 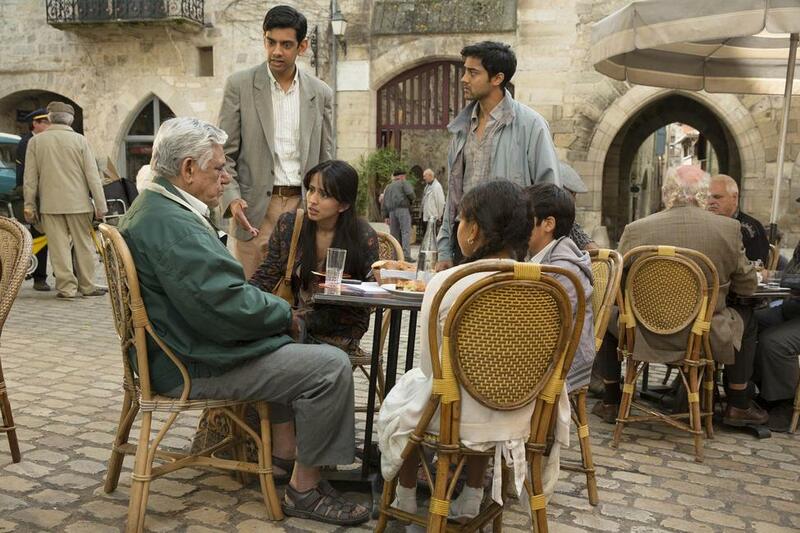 Manish Dayal as Hassan Kadam and Om Puri as Papa in "The Hundred-Foot Journey." 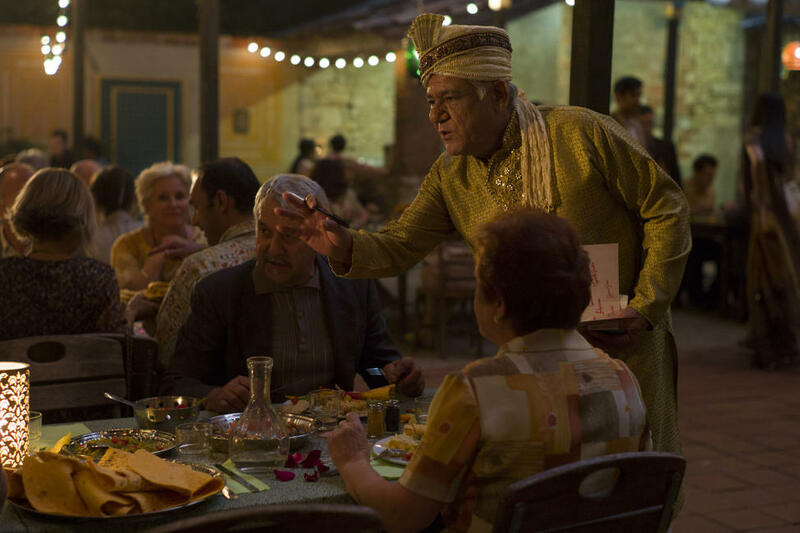 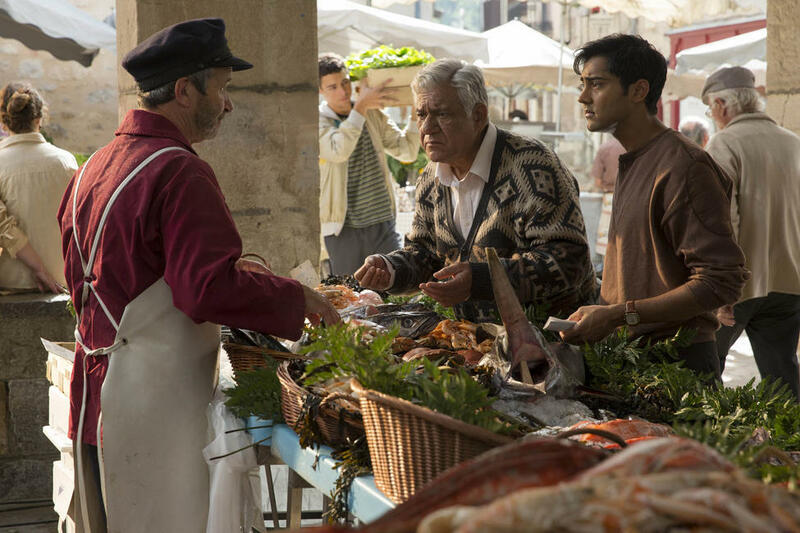 Om Puri as Papa and Manish Dayal as Hassan Kadam in "The Hundred-Foot Journey." 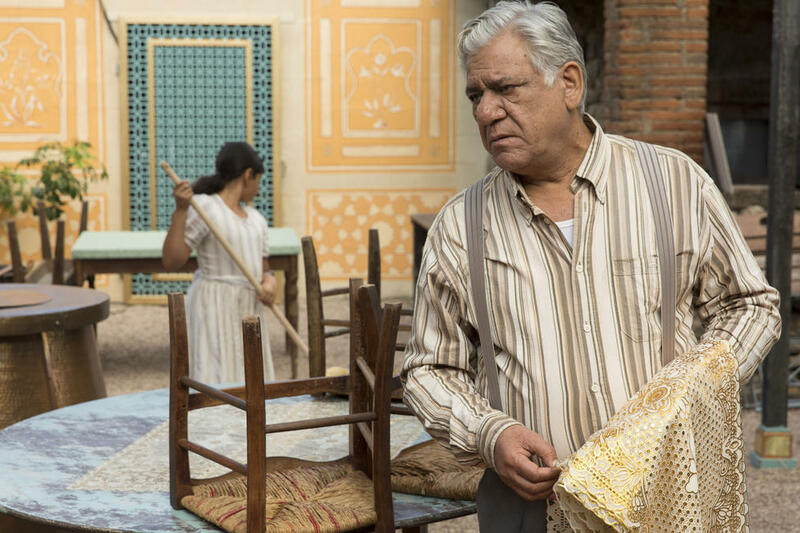 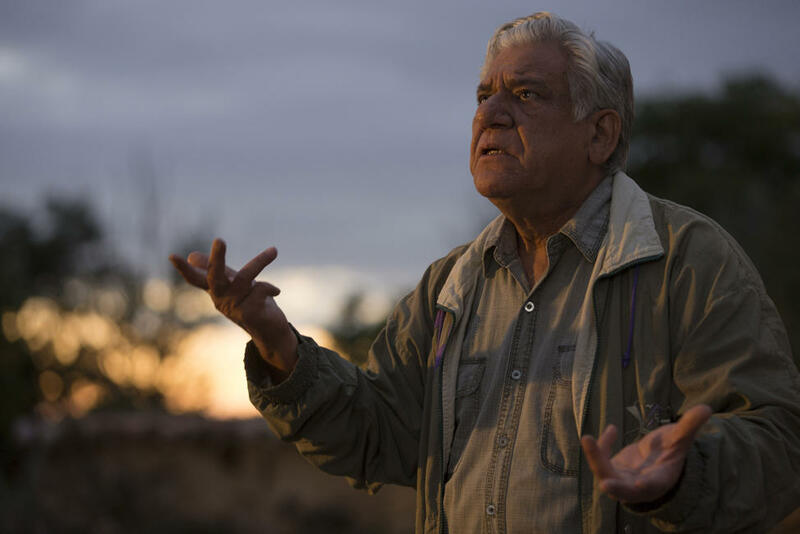 Om Puri as Papa in "The Hundred-Foot Journey." 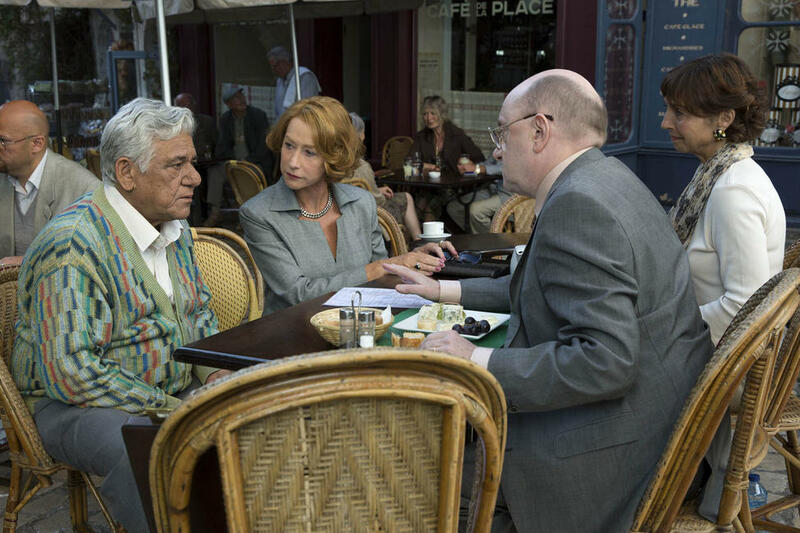 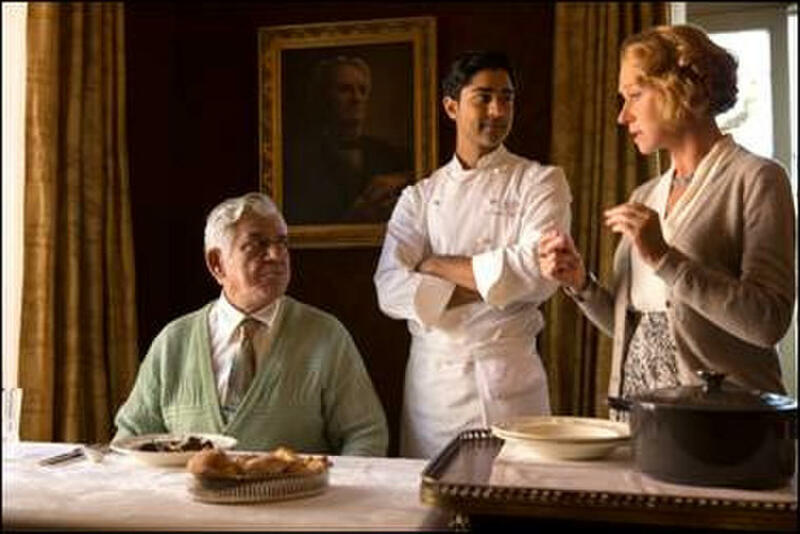 Om Puri as Papa and Helen Mirren as Madame Mallory in "The Hundred-Foot Journey." 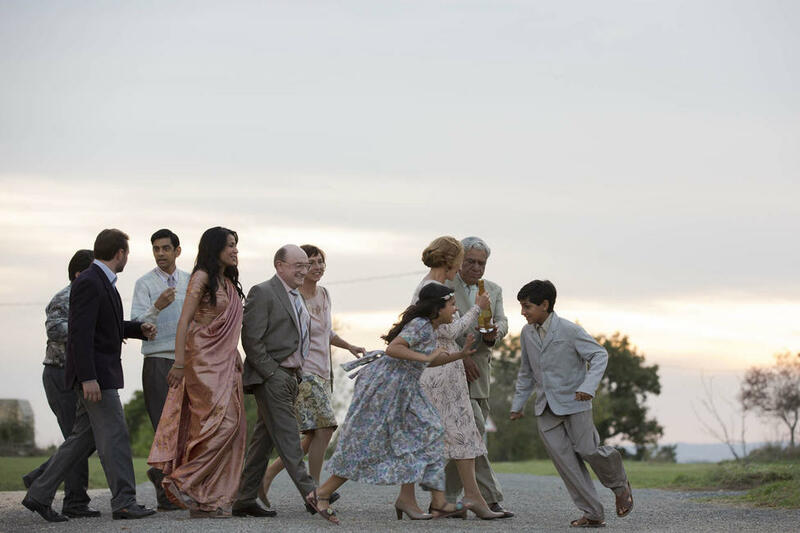 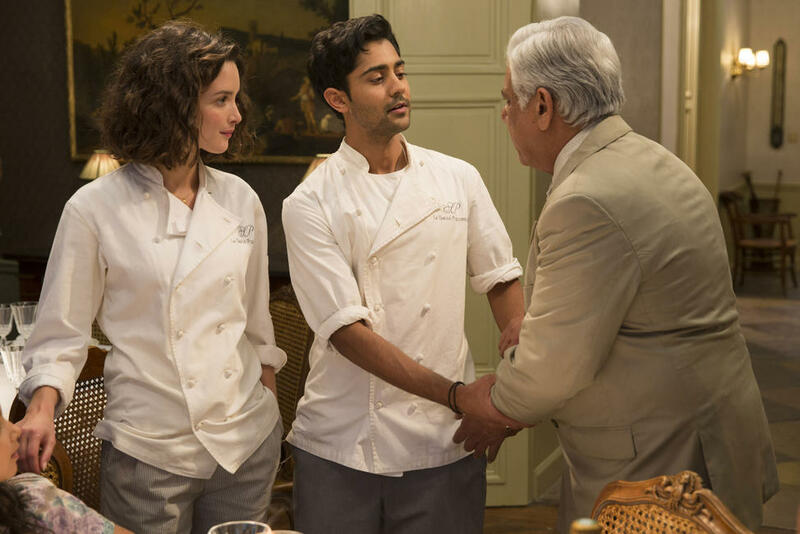 Charlotte Le Bon as Marguerite, Manish Dayal as Hassan Kadam and Om Puri as Papa in "The Hundred-Foot Journey." 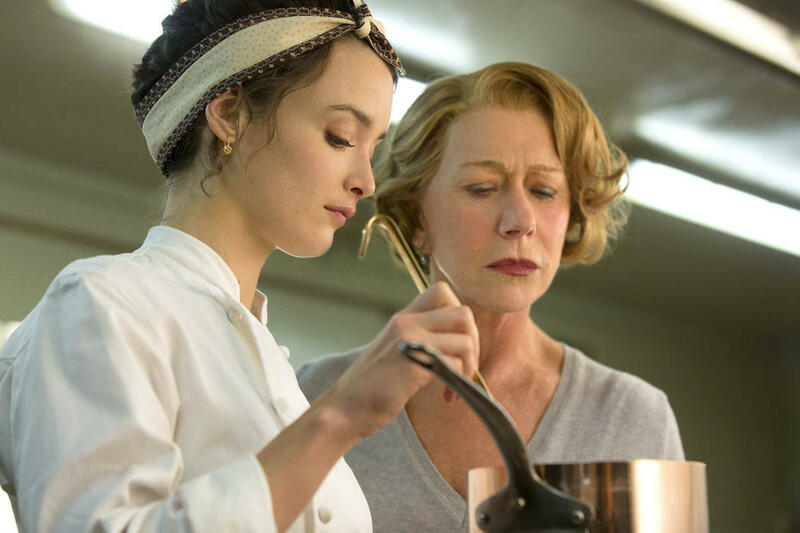 Charlotte Le Bon as Marguerite and Helen Mirren as Madame Mallory in "The Hundred-Foot Journey." 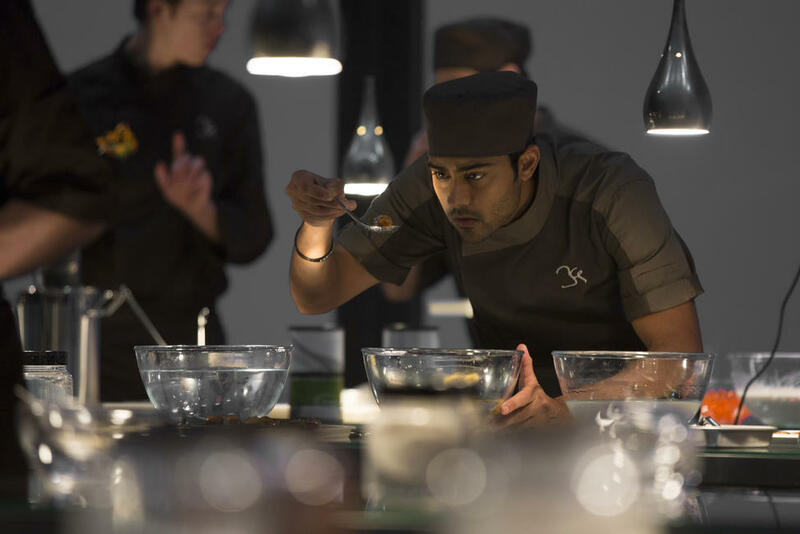 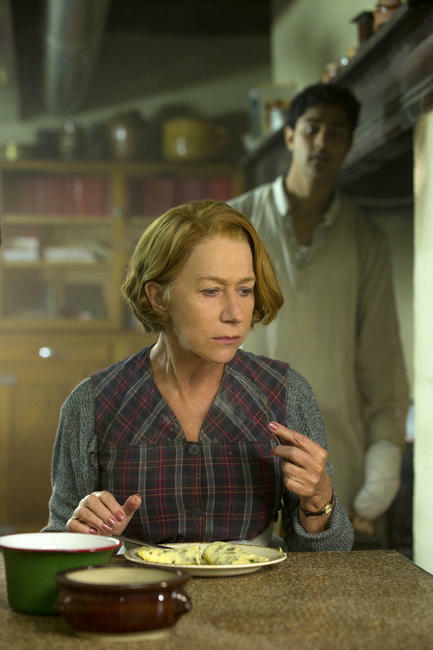 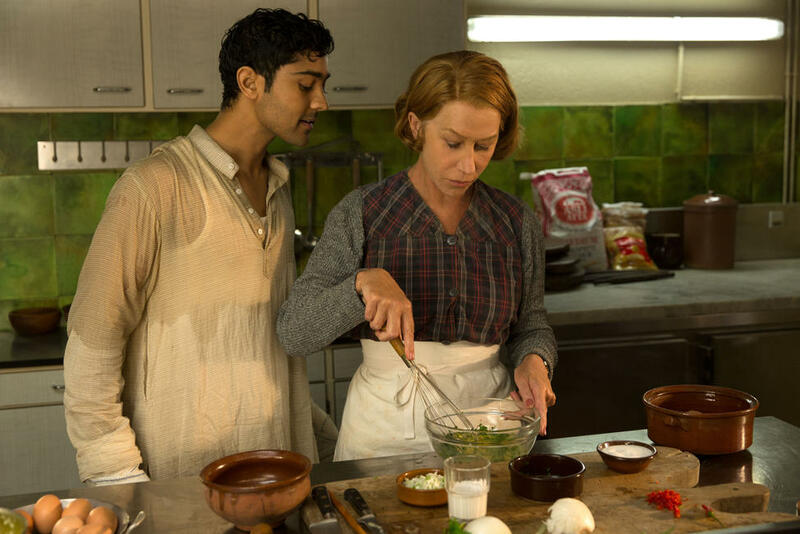 Helen Mirren as Madame Mallory and Manish Dayal as Hassan Kadam in "The Hundred-Foot Journey." 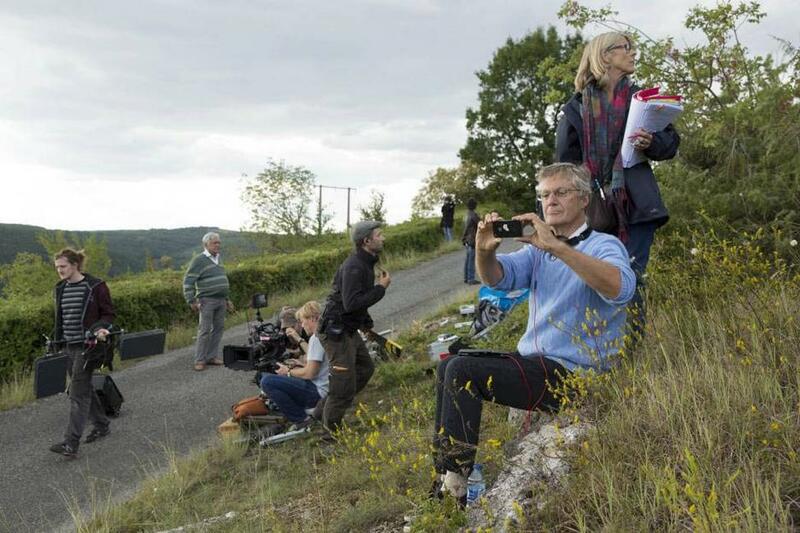 Director Lasse Hallstrom on the set of "The Hundred-Foot Journey." 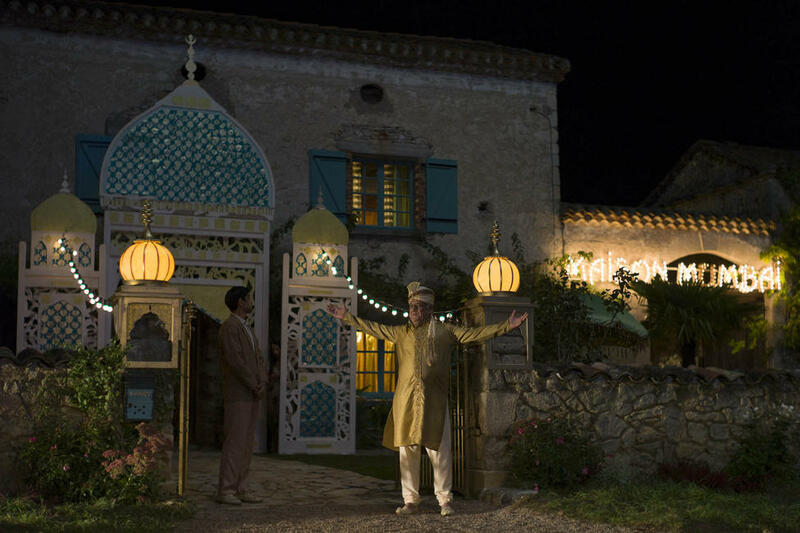 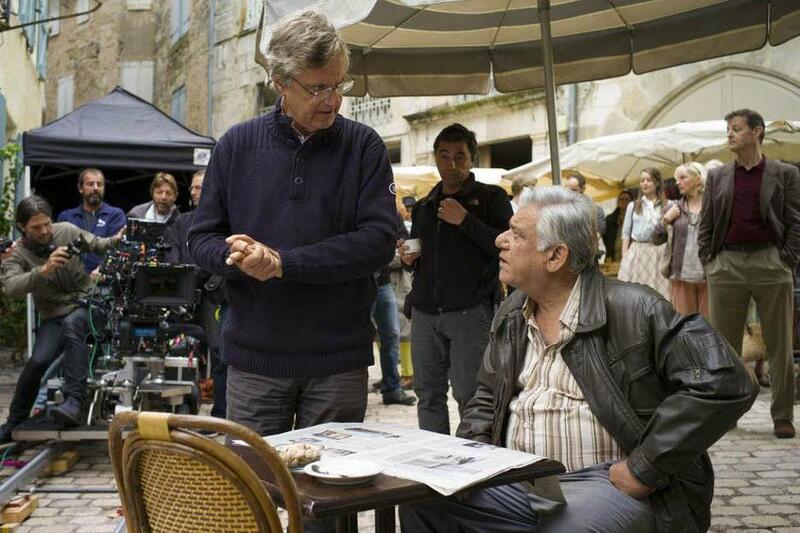 Director Lasse Hallstrom and Om Puri on the set of "The Hundred-Foot Journey." 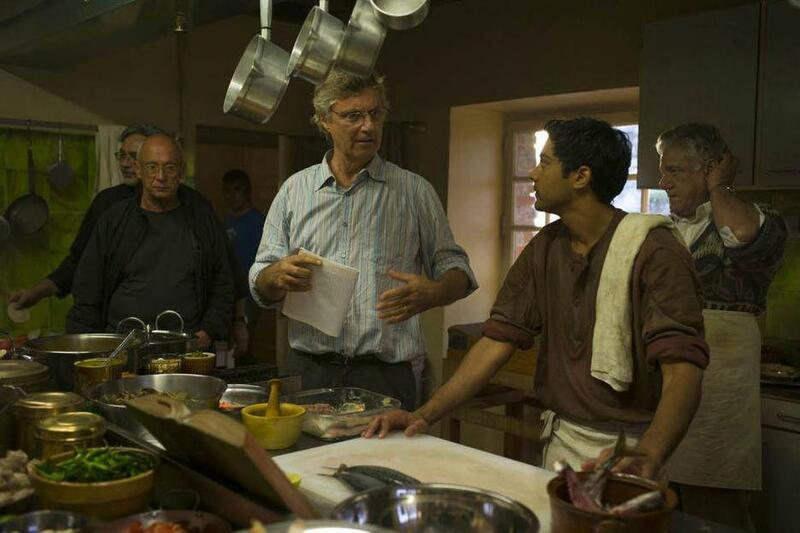 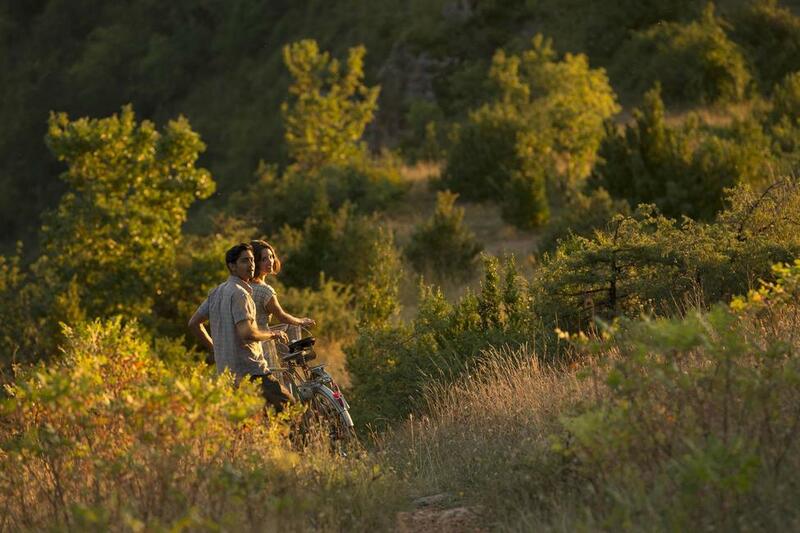 Director Lasse Hallstrom and Manish Dayal on the set of "The Hundred-Foot Journey." 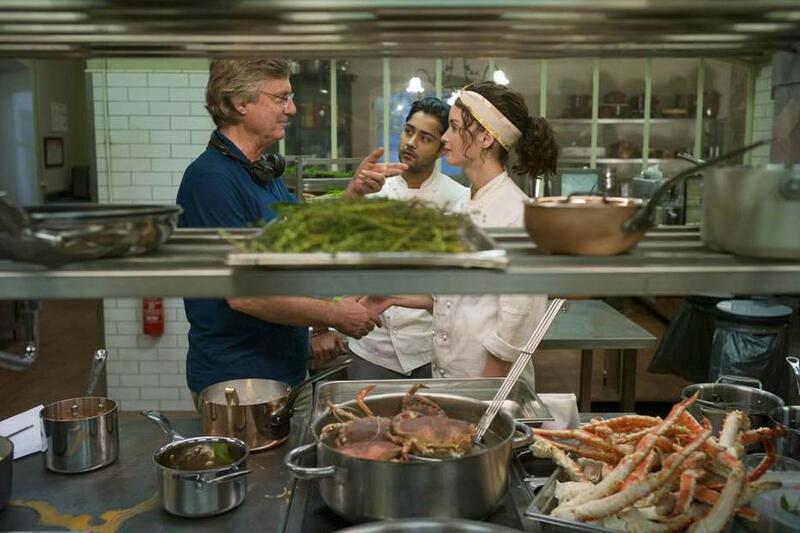 Director Lasse Hallstrom, Manish Dayal and Charlotte Le Bon on the set of "The Hundred-Foot Journey." 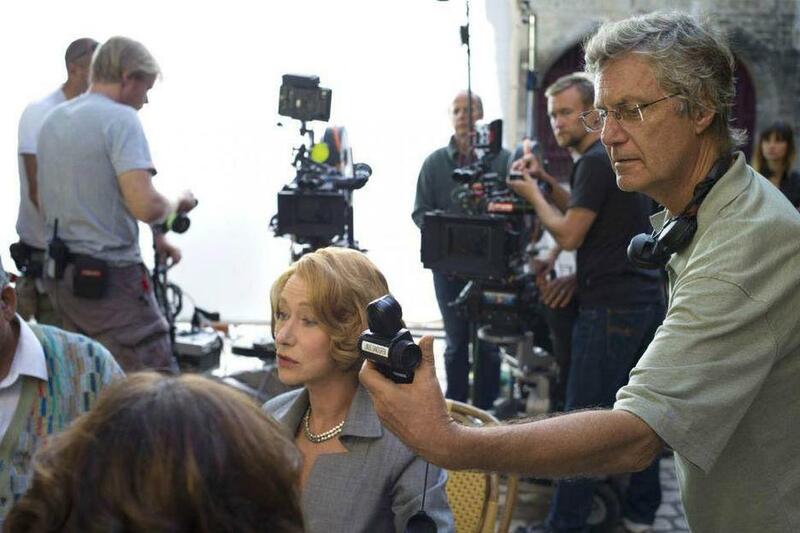 Helen Mirren and Director Lasse Hallstrom on the set of "The Hundred-Foot Journey." 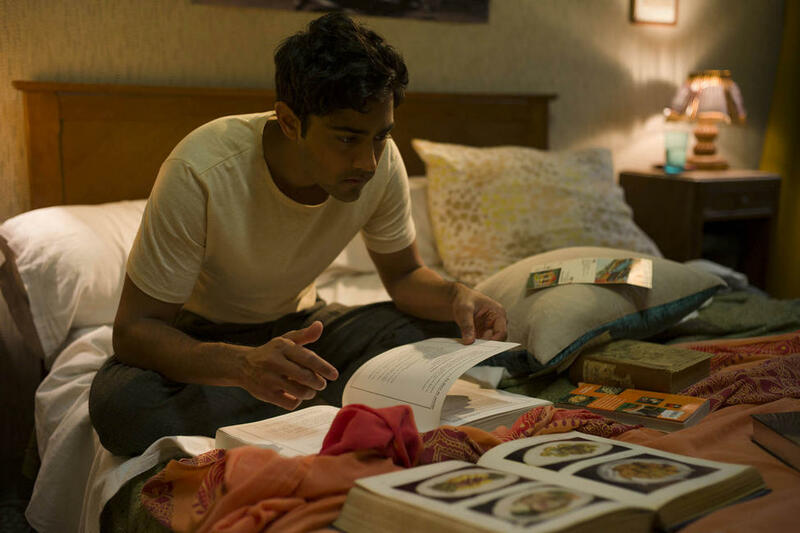 Poster art for "Life Itself." 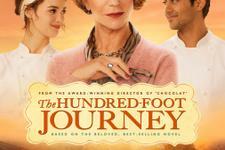 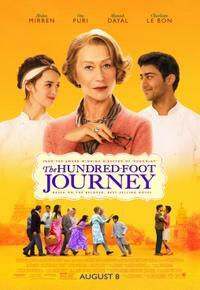 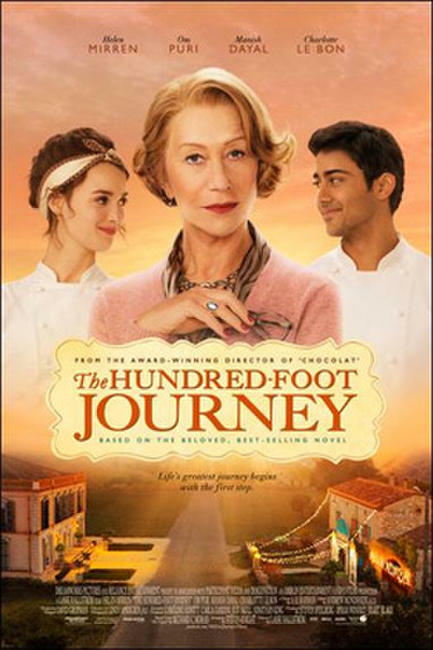 Poster art for "The Hundred-Foot Journey"